Miami Skin and Vein can help you reach your aesthetic goals with a wide range of FDA-approved skin care treatment options. Our experienced physician Dr. Shaun Patel is recognized as a RealSelf Top 500 Doctor, Allergan Platinum Provider and Galderma Presidential Level Injector. Our entire staff is committed to ensuring that your patient experience and cosmetic results are second to none. We understand that undergoing any type of cosmetic work is a personal decision and one that shouldn’t be taken lightly. We are proud to help you along your transformative journey and will treat you like the unique and beautiful individual you are. Don’t postpone the look of your dreams another day. 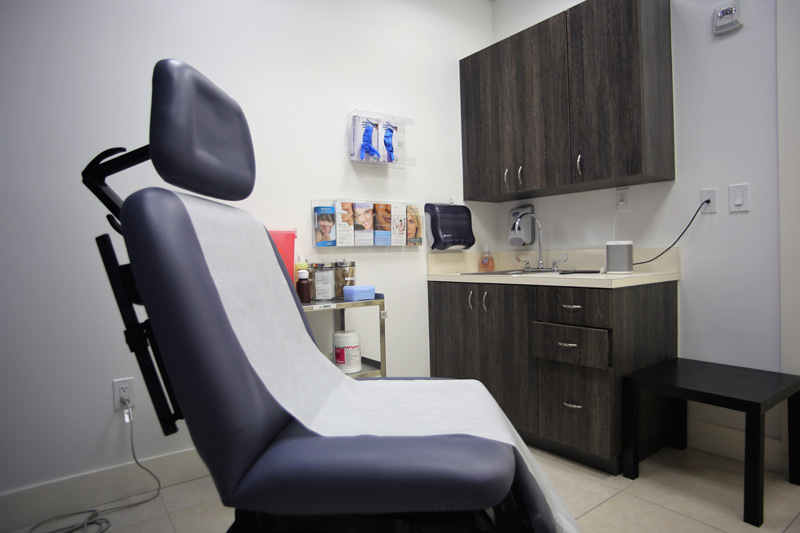 To learn more about your cosmetic options, please either call us at 786-618-5039 or complete the form on this page to email our office. 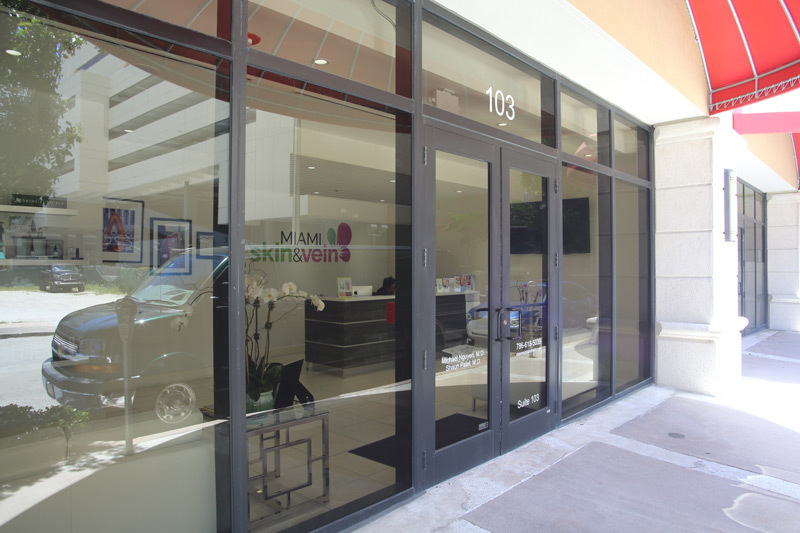 Miami Skin and Vein is located in Coral Gables, Florida and we happily welcome patients from throughout Miami and Fort Lauderdale.